Denise and Michael have become the unwitting stars of the most recent destination marketing campaign for the Kimberley region of Western Australia. Well into retirement our grey nomad heroes trek through the Kimberley spending their kids’ inheritance with gay abandon. “Our Magic Kimberley Adventure” is a series of eight short comical videos show Denise and Michael tackling a road trip in one of the last great wilderness areas of the world, the Kimberley. Michael fancies himself as a photographer but prefer the wide screen of an iPad to any SLRs on the market. “The bigger the screen the better the photo, right? - plus I can read my news on the trusty ol’ Ipad” quips Michael, who like many retirees consumes media and information through the screen of an iPad. They are clearly comfortable in each other’s presence and tolerant with each other’s peculiarities. “Great toss Michael” Denise says while Michael is fishing for Barra. “Its called a cast love” responds Michael. The full campaign can be viewed on Australia’s North West Tourism’s website. There you’ll find the 8 videos and some photography tips from Michael. We found these two tips to be the most relevant to us at Lakeside Resort and Caravan Park. Tip #3 - Don’t miss the money shot - even if you’re half way setting up camp. 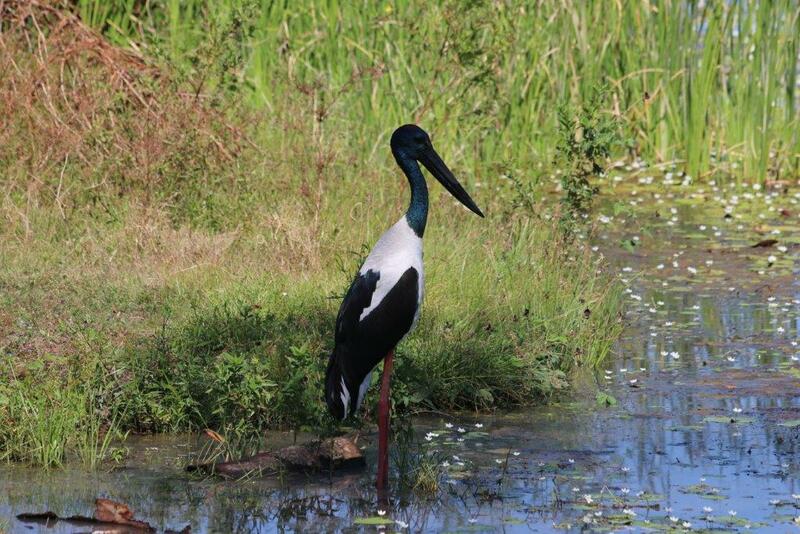 Tip #7 -Spend a couple of hours watching the bird life from Lily Creek Lagoon in Kununurra or Parry Creek Lagoon near Wyndham - the perfect shot will come to you. Lily Creek Lagoon teaming with exotic birds. Tip number 7 is the one we can help you out with the most. 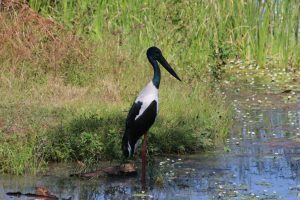 Lakeside Resort and Caravan Park is situated right on the edge of Lily Creek Lagoon, just a few minutes from the centre of Kununurra. Our Caravan Park has many water’s edge sites. While our caravaners know where the caravan park starts and the lagoon finishes it seems the bird life doesn’t. Every day there is a mass of birdlife spilling out from the lagoon and into the caravan park. 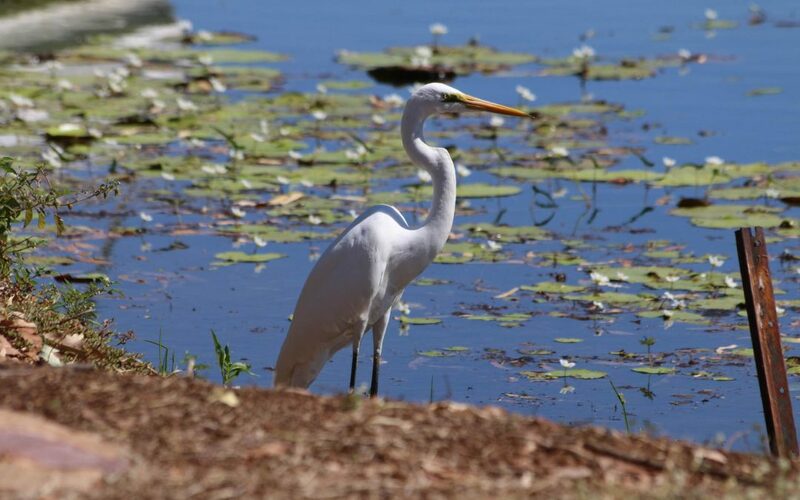 You’d be hard pressed not to see amazing bird life from sanctuary of our property. Activities and attractions at your doorstep and our genuine hospitality will ensure you enjoy your stay. Lakeside Resort prides itself on personal friendly service and attention to detail that will ensure you an enjoyable stay in the Kimberley. We are open for you all year around and look forward to welcoming you here.